The official boozy kickoff of Awards Season 2017 is here! Will host Jimmy Fallon make an A-lister throw a ball into a hoop, or lip sync to a Beastie Boys song? Will the whole thing be one long In Memoriam? Will La La Land win everything, or almost everything? Will I cause a scene because of it? Will Ruth Negga win Best Performance by an Actress in a Motion Picture, or will one of these four talented clones? Stay with us to find out. 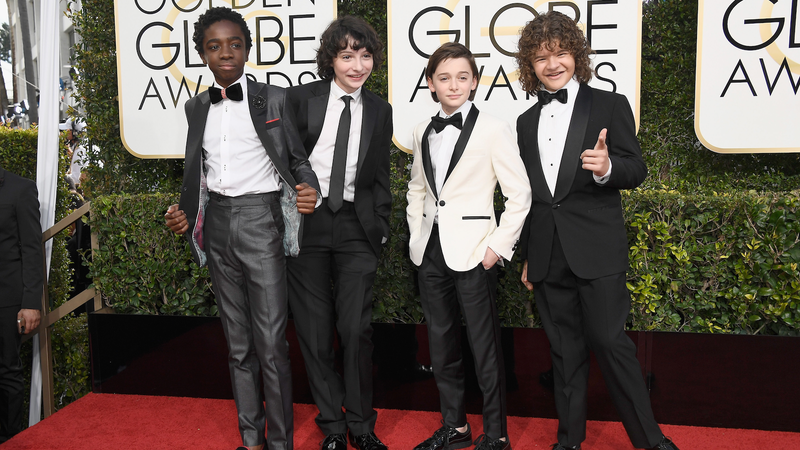 Here&apos;s Every Look from the 74th Annual Golden Globes Red Carpet. Awards Season Is Here!